Tonight on the show we have a full house. 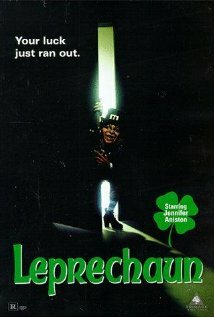 The director of Billy Zane’s new movie Scorned and the horror comedy Leprechaun( as well as writer of 2,3,4,5 and 6) Mark Jones at 1215am est. 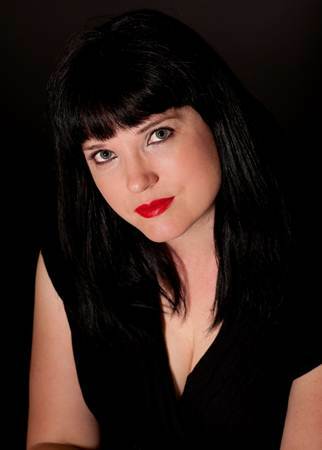 Then a little later Pamela Isley my co host interviews BEAUTIFUL SORROWS author Mercedes M. Yardley. Then late tonight we have one of the heads of the RI Gaming convention Temple Con on the show with us. This convention is next weekend in Warwick RI. We will also discuss weird and wacky things like the return of The Walking Dead next weekend and From Dusk till Dawn the Series. We are going to be at The Terror Con and THE GRIMM actor himself was just annocued as a guest So I will geek out about that too.